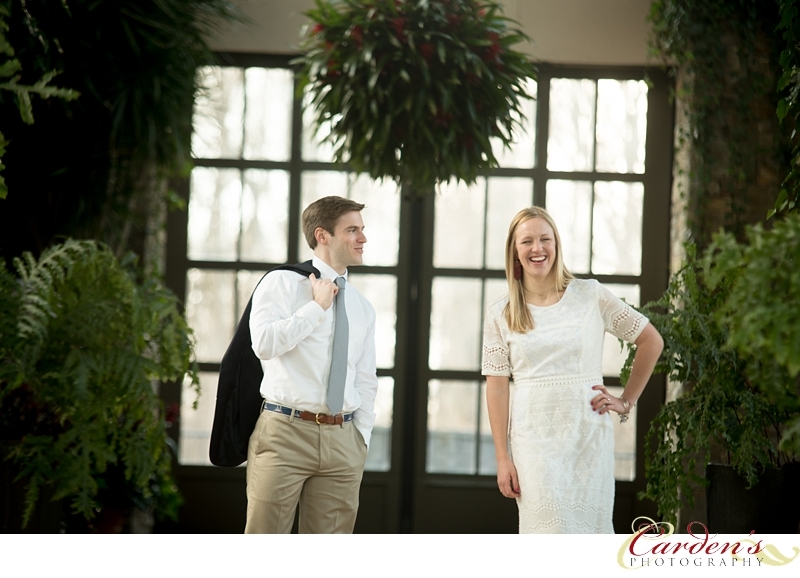 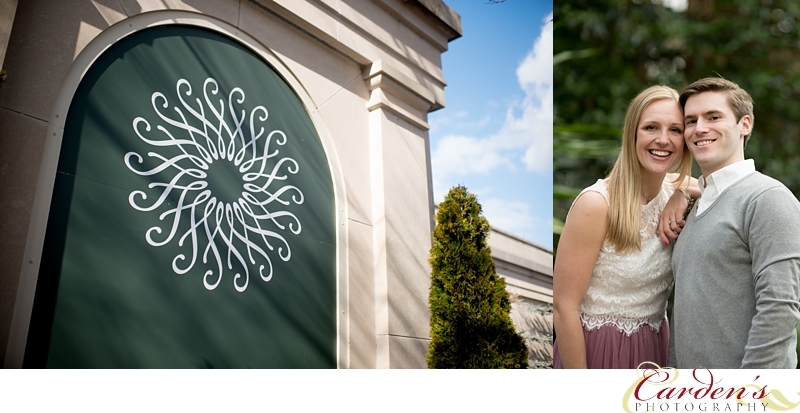 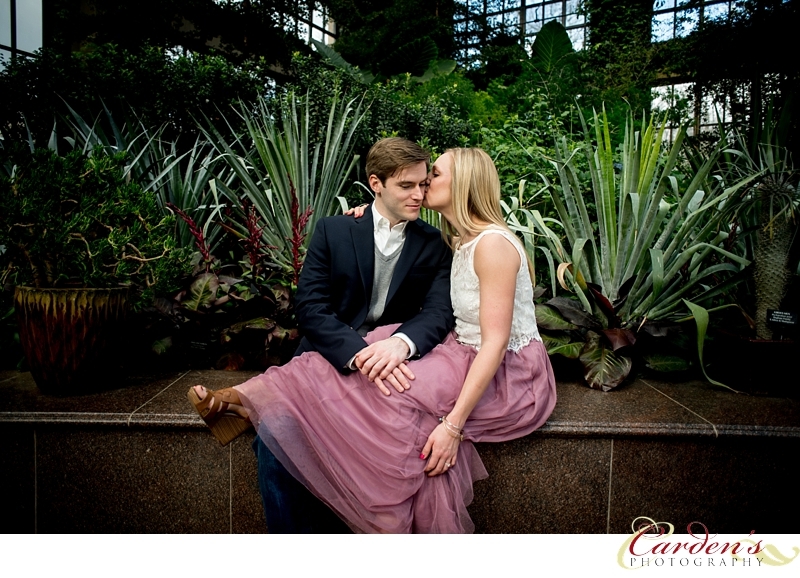 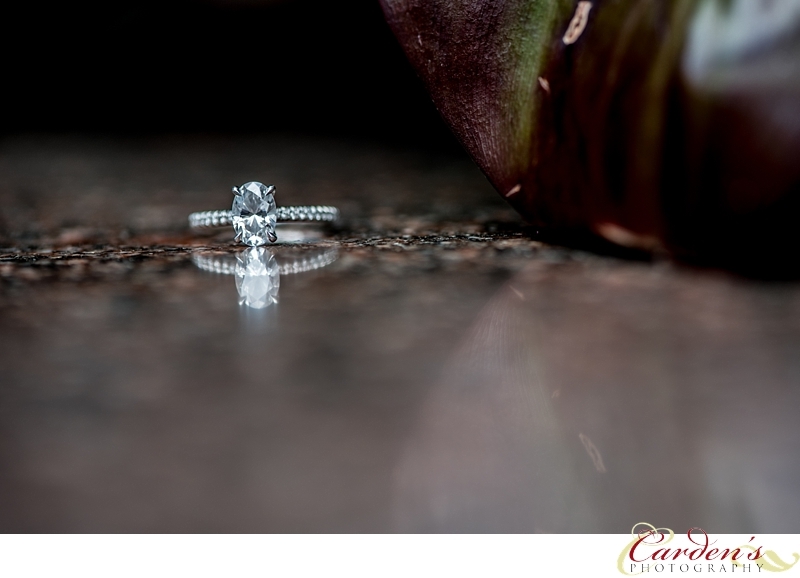 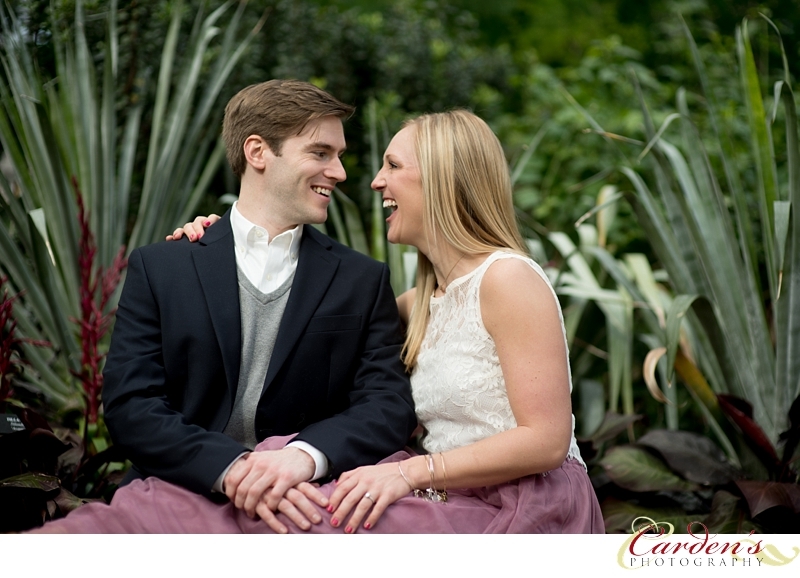 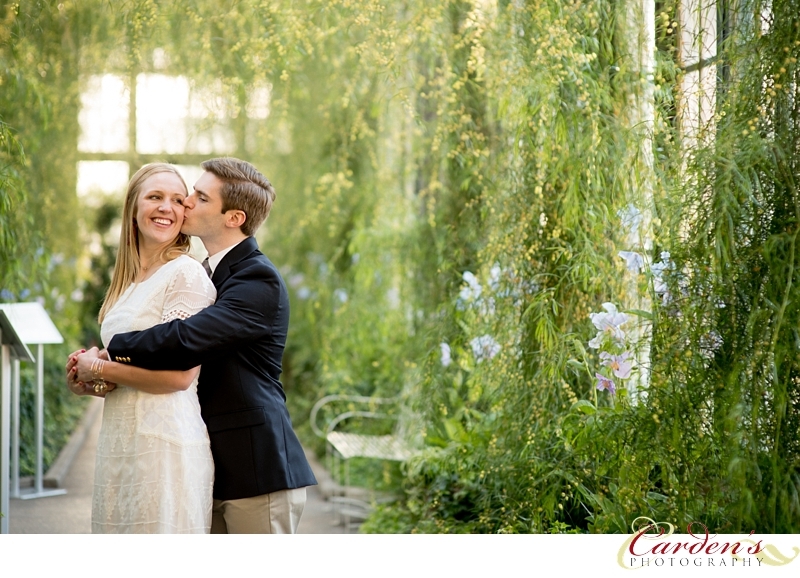 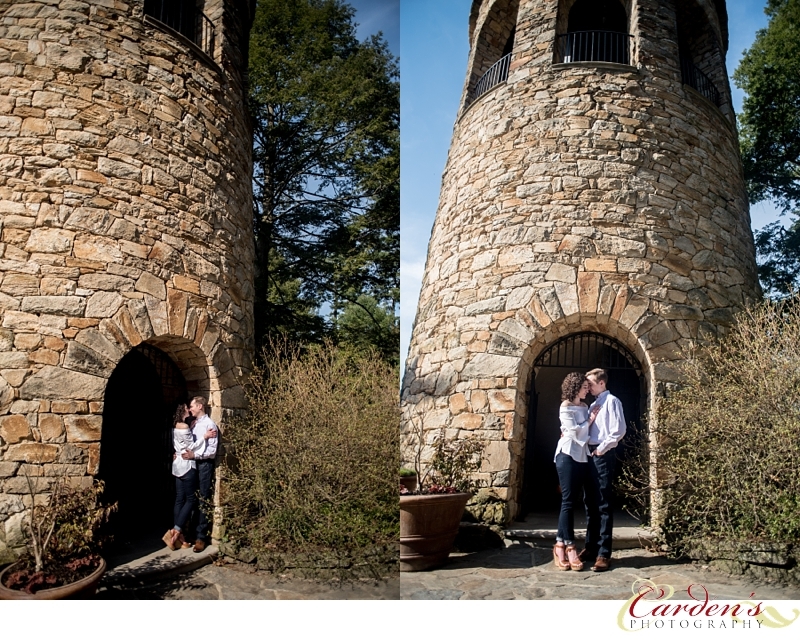 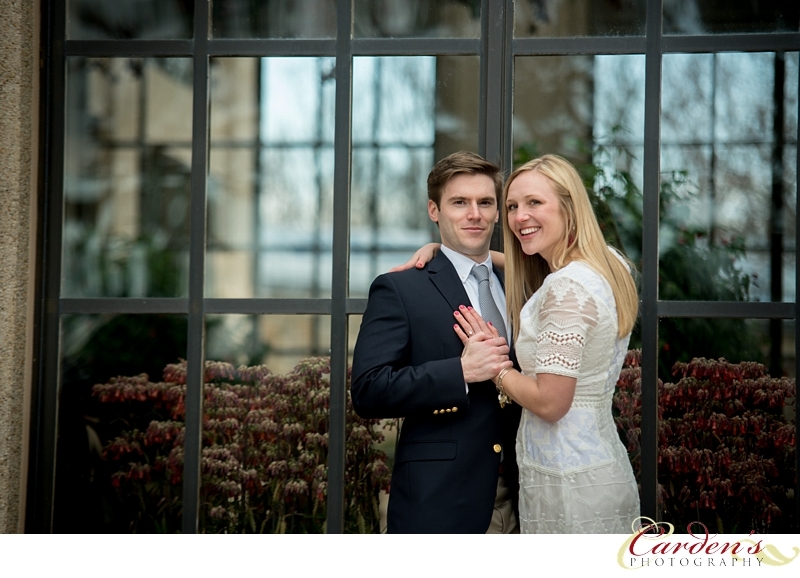 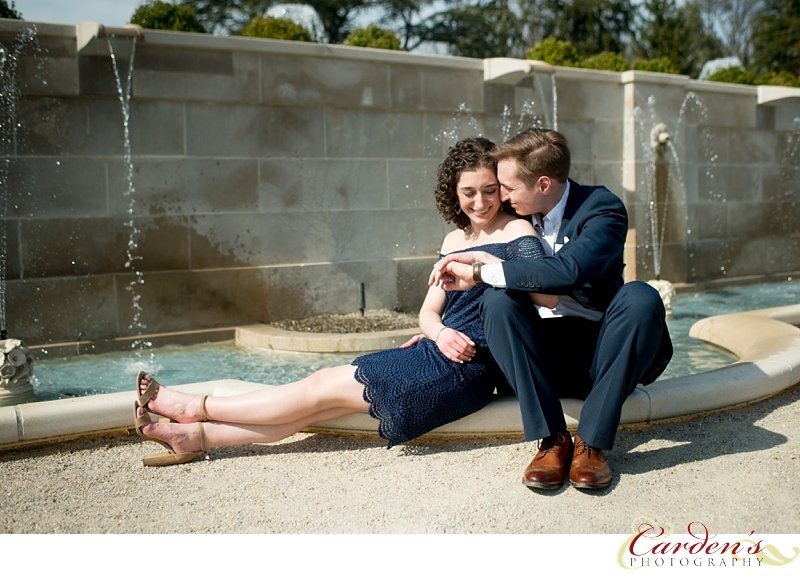 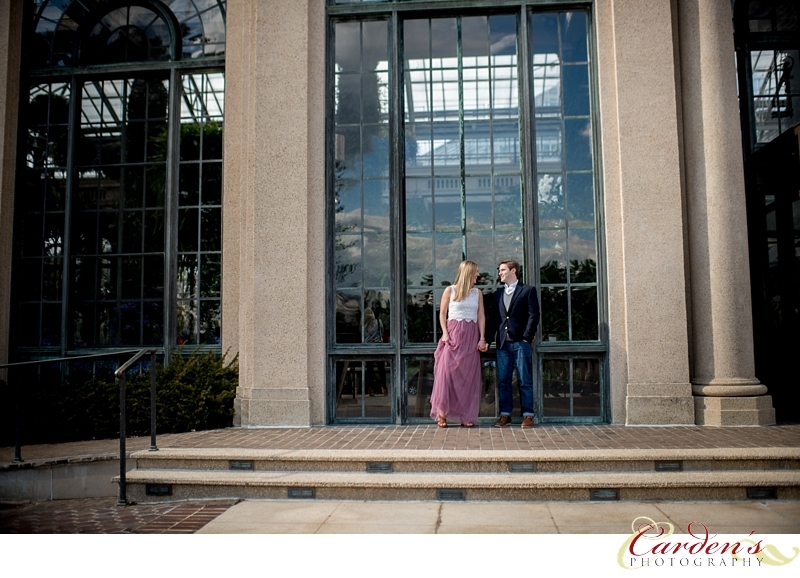 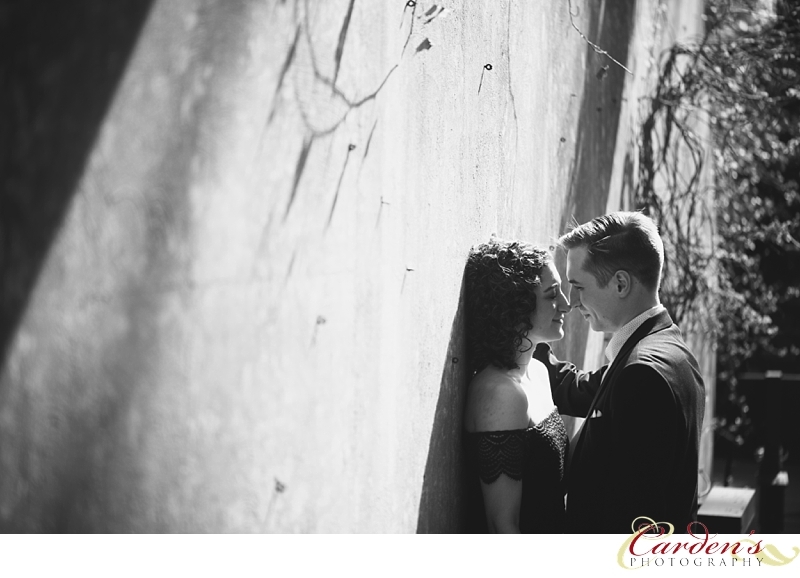 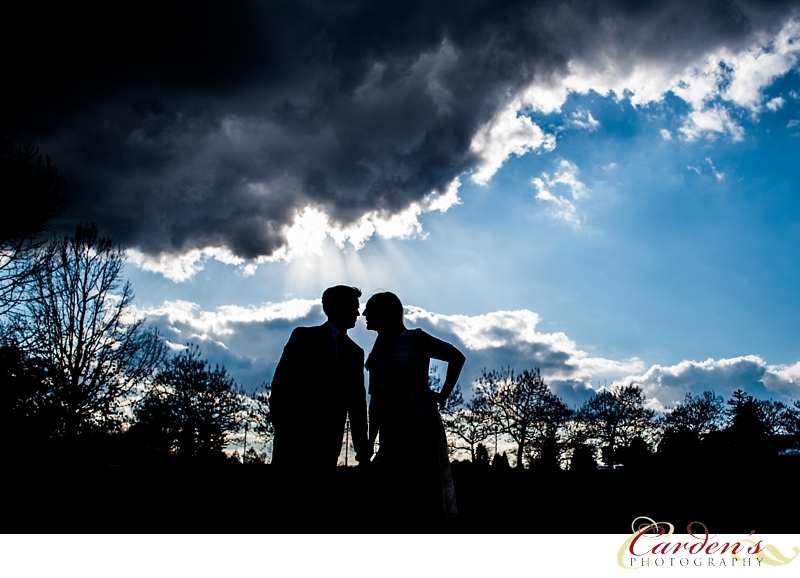 Longwood Gardens was super busy the day of Carly and Zack's engagement session. 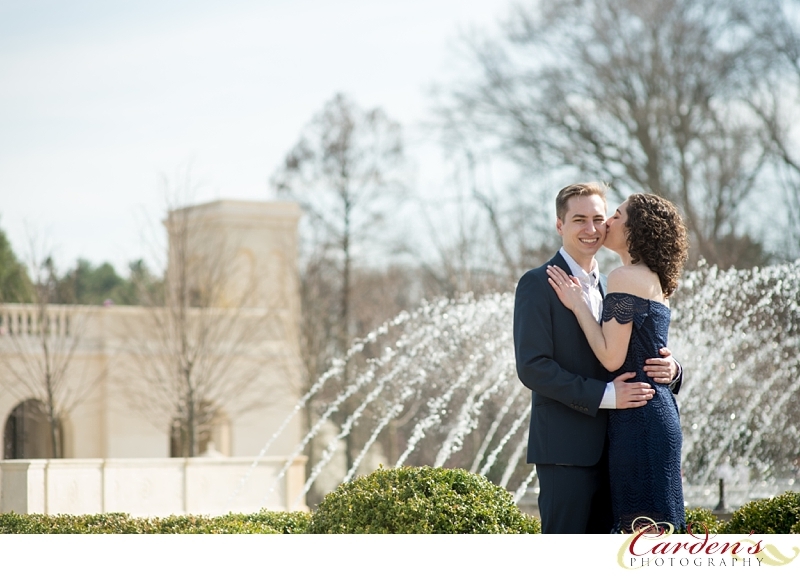 It was such a beautiful day. 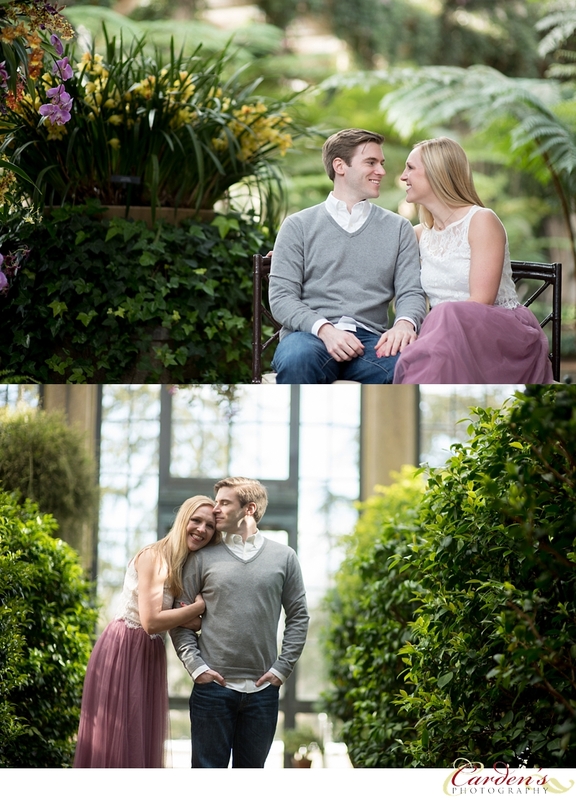 These two are so genuine and adorable together. 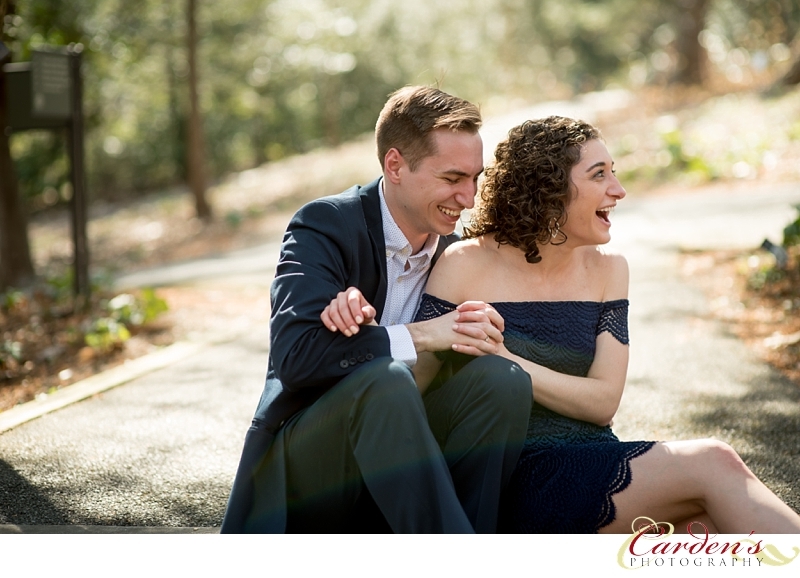 We are excited for their 2019 wedding!